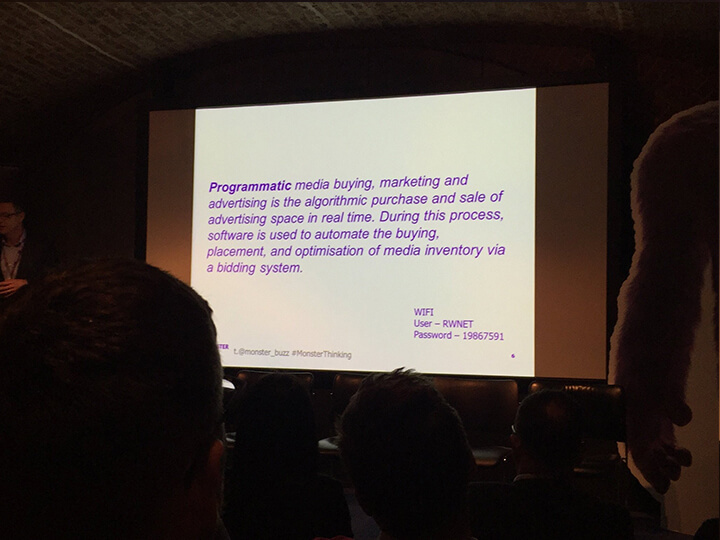 Although the term programmatic advertising is certainly not new, when we were invited to a presentation about it by Monster last month, we didn’t hesitate to accept and were interested to see what they had to say about it. Monster has the philosophy that you should never settle and you should focus on innovation. 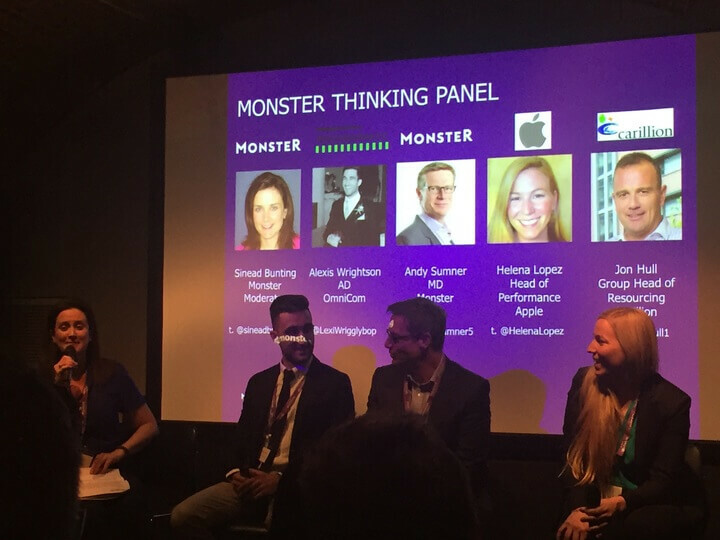 With predictions that by 2019, 85% of all media will be bought programmatically, it would only be right for Monster to get stuck into programmatic advertising. Simply put, programmatic advertising is the purchase of algorithmic software and the sale of advertising space that allows companies to get the message they want, out to audiences they want. What happens if you pay the money for programmatic and your advert is out of view? Do things such as ad blocking mean it could be a wasted effort? What challenges do you need to think about? Does this mean the job board is dead? The way we consume media is changing. 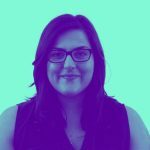 There are and always will be so many disruptions to recruitment advertising such as LinkedIn, social media advertising, behavioural marketing and now programmatic. It’s hard to say whether the next big thing to come along may push programmatic out the window. The rise of programmatic doesn’t necessarily mean the job board is dead however. Although there will always be something new, these things come and go. There will always be job boards and recruitment agencies. Most people responsible for recruitment have tried to catch the biggest amount of fish with the biggest net possible, however programmatic moves you away from this and allows you to focus on quality over quantity. Now, it’s all about talent retention rather than talent attraction. As the market moves on, people expect content to find them. Your company needs to do this so you don’t miss out on a huge percentage of the market. Programmatic allows you to do this, although it doesn’t mean it will take over everything. The average candidate or job seeker only spends 1.7 seconds looking at your job. Demand is therefore massive. Make sure you’re not doing anything to jeopardise the success of your ad. These can include: making sure your job copy is good, writing job ads not job descriptions – there is a huge difference. You need to write copy that will get candidates excited and/or curious about the job role and the company. People are so busy online – they expect (and rightfully so) us to serve them, you can’t wait for candidates to come and find you. You need to write relevant content that will excite candidates and shift your spend to hotspots to greater the success of your adverts. Your brand needs to be authentic. With programmatic you can tailor your message as you wish, it’s far more powerful than just viewing a job advert because it goes straight to the candidate. It’s important to remember to go for quality over quantity. But with programmatic, you can get both.